Without a doubt, CES 2017 has been an incredible event where many companies have had the opportunity to present important innovations that make us see that future that we see so far in the movies is getting closer and in just a few years we can see it materialized in our day by day. We have tried hard to compile the top 5 innovations of CES 2017. “Internet of the things” and “autonomy,” were the two central themes in which CES 2017 focused. All innovative products (or a vast majority of them) revolved around these two concepts. From autonomous cars to intelligent internet-enabled kitchens, all these aim to work in the complete autonomy, and also, the control by a remote control (like our tablet or smartphone) connected to the internet. With so many amazing innovative products of such caliber, it is hard to choice only five. At iGadgetsworld, we have decided to compile the top 5 innovations of CES 2017, the one’s which would not only make our lives easier but also we would love to own. 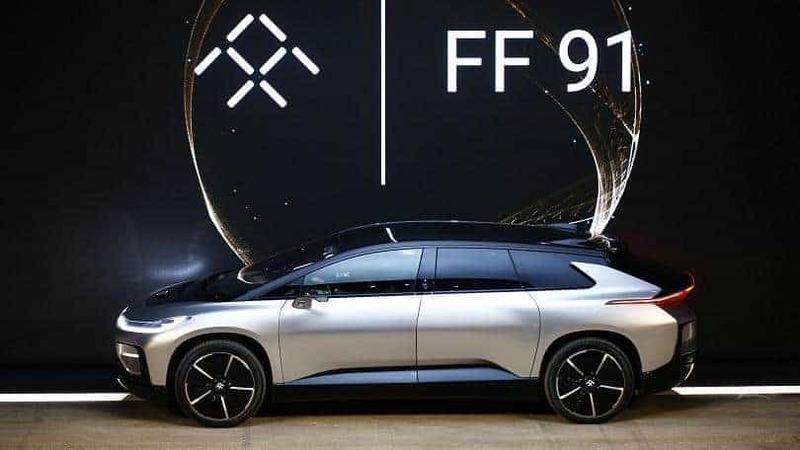 The Faraday Future FF91 became the center of attention when presented at CES 2017. An automobile model that is not only electric but also autonomous and at the same time also promise the user connection to the world without equal, doing so the conduction of this car a unique experience. Recommended: Artificial Intelligence & the future of Automation! 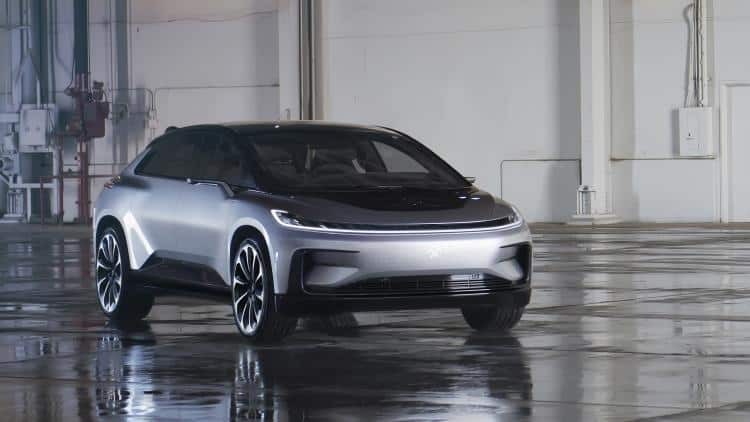 The FF 91’s propulsion system is made up of four electric motors, one on each wheel, which generate a combined power of 1,050 HP and a dizzying 1,800 Nm, in addition to accelerating from 0-100 km / h in 2.38 seconds. In addition to face detection, the doors open through a fingerprint detector, and also have 12 ultrasonic sensors, accompanied by a retractable LIDAR 3D laser and 10 cameras that allow a 360-degree view. The Razer’s Valerie Project with no doubts has become one of the most exciting innovations at CES 2017. 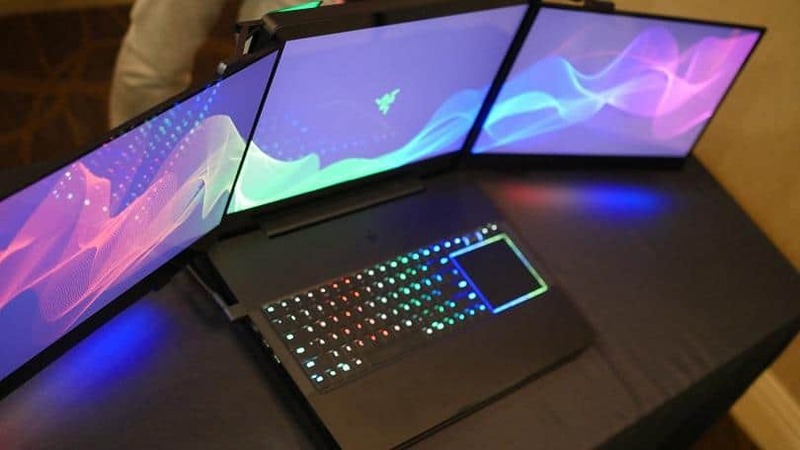 With three 17 “4K monitors and Nvidia’s G-Sync screen tear-off technology enabled, the new Razer’s laptop redefines the “Gamer laptop” concept, allowing the user three displays, Making a unique experience in games like Battlefield 1, where we could have better vision in open worlds like those in that game. The laptop focused on the graphics and in-house experience that represents three screens with GTX 1080. However, it is an experience that is distant in terms of time (it’s not expected its release in 2017). 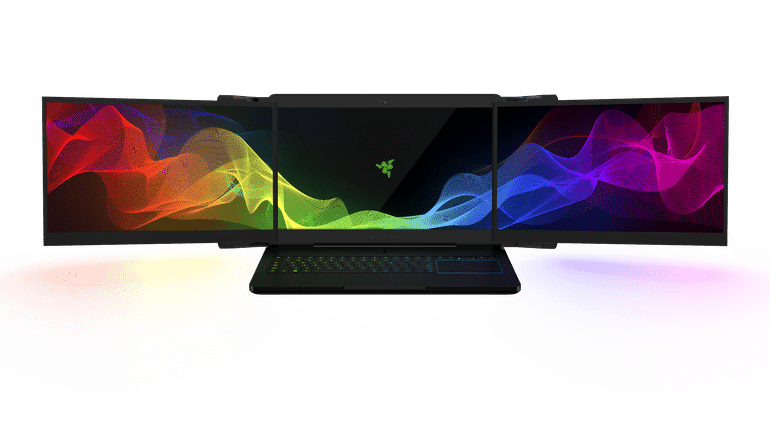 However, the Razer Blade Pro blade costs $ 3,700, if at these 3,700 US dollars, add 2 screens 4K more and it is not impossible that it can be around 6k dollars or more. So, only if you can afford a $6,000 or more for a gamer laptop, maybe you will be impatient for its release. 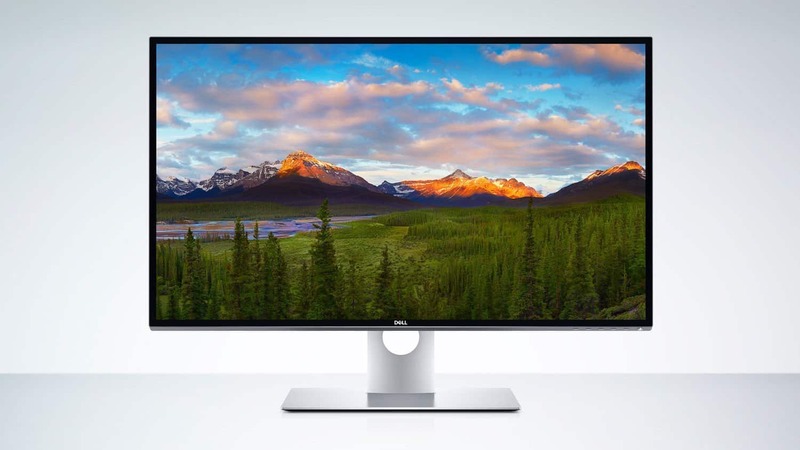 Dell has impressed at CES 2017 with an incredible 32-inch monitor with 8K HD resolution, making it the first screen with this quality of resolution in the market. 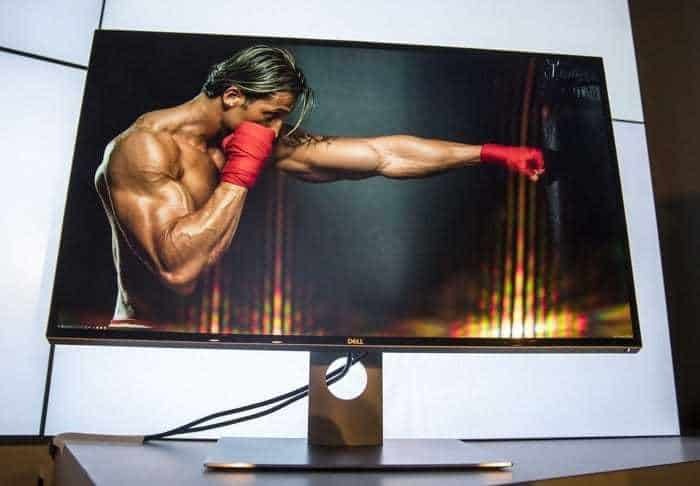 If you still have a LED monitor with 720p resolution (as the people’s average), you should know that your monitor soon will become to a relic that has more value for their antiquity than its functions. Asus has not been left behind at CES 2017. 2016 represented by ASUS a mid-point regarding its mobile success thanks to Asus Zenfone Max. 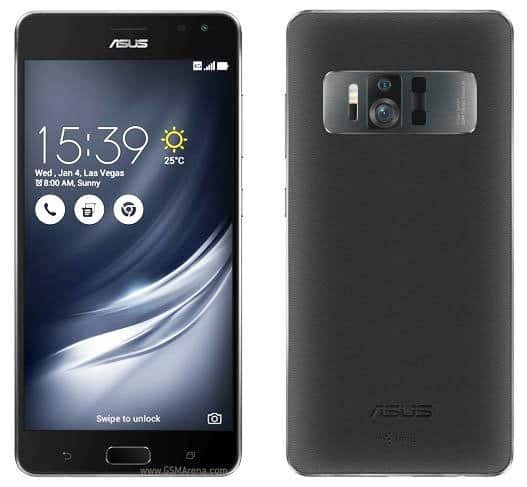 But at CES 2017 willing to capitalize a greater number of users, they have introduced the Asus Zenfone AR, a smartphone that has 5.7 inches SuperAmoled and DayDream ready (for VR content) display and 23 megapixels with three cams, which allows much better quality photo than dual camera phones like the Xiaomi Mi5s Plus. With Qualcomm Snapdragon 821, 8GB RAM, without a doubt the Asus Zenfone AR will be a Smartphone that makes the competition for flagships brands like Samsung and iPhone, offering a technology that exceeds the expected average. We are accustomed to drones that conquer the skies and are in a market that has existed for some years; innovations focused on improving flight quality, the drone cameras and to improve the flight experience. 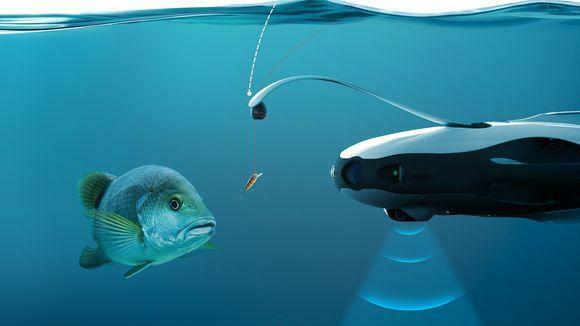 However, PowerRay Drone redefines the concept of Drone and its habitat by which it moves. This drone does not conquer skies, but mares. Specially designed to be operated underwater. 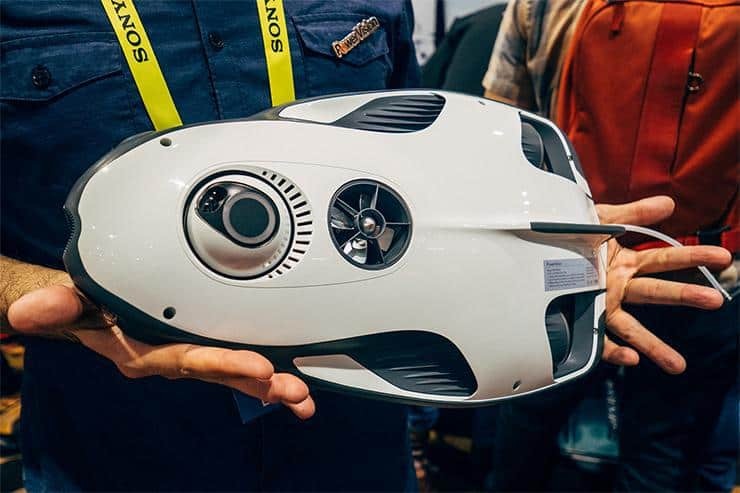 With a 4K camera, 12-megapixel photo, 32 GB of storage and a design that closely resembles an aquatic animal, the PowerRay Drone is undoubtedly a special Drone for lovers of the sea and the secrets that it hides. Innovation in which companies like DJI has not been able to develop and that small startup begins to cover. CES 2017 and its innovations presented: Is it worth? Don’t forget to follow us on Facebook to keep yourself updated with latest gadgets news, tech trends etc. Previous articleNival Portable Washing Machine Review – Travel Laundry Made Easy!